Get the details on the top threats to IT Security. 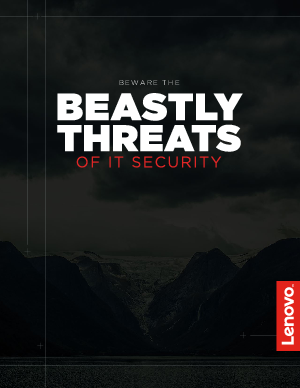 This detailed (and entertaining) eBook provides you with the key stats you need to identify and stay ahead of the top six threats to IT security today—from ransomware to phishing and spyware to DDoS attacks. Download the eBook to get all the details!